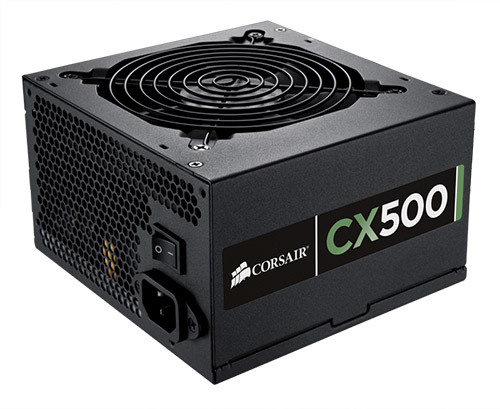 The CX Series is an ideal solution for those who want a no-nonsense, reliable power supply that's designed for maximum compatibility. 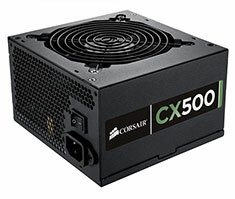 Unlike other PSUs in its price range, the CX series is rated for continuous power output for maximum compatibility and reliability, and it carries the 80 Plus Bronze certification for efficiency. A great budget choice.